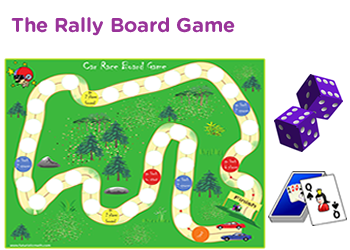 Basic division of numbers game for 3rd grade – Monster board game for extra practice. 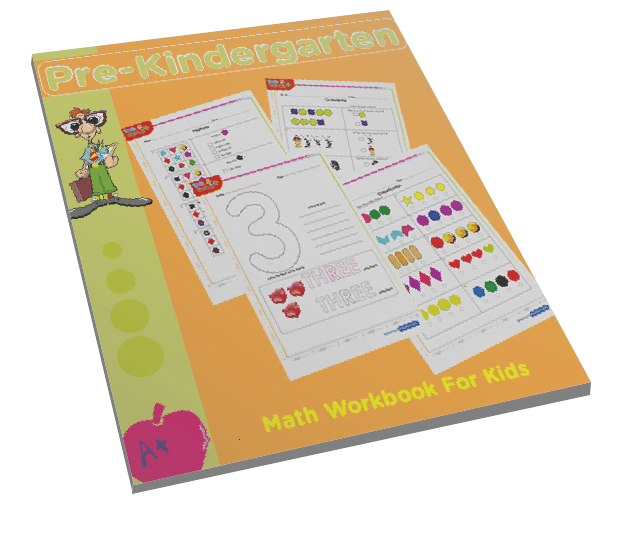 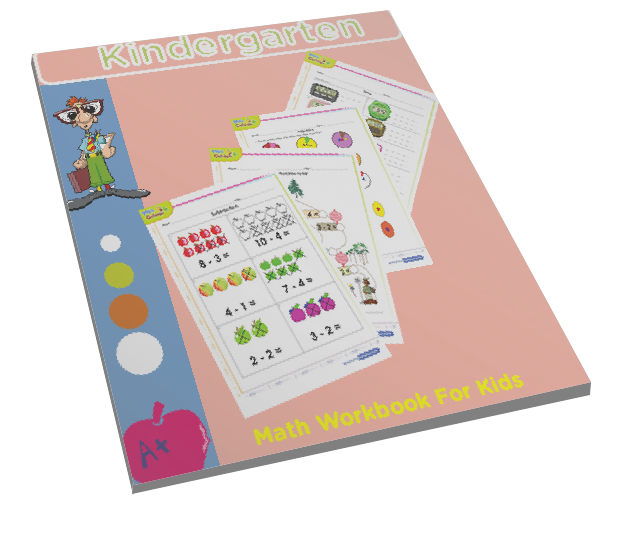 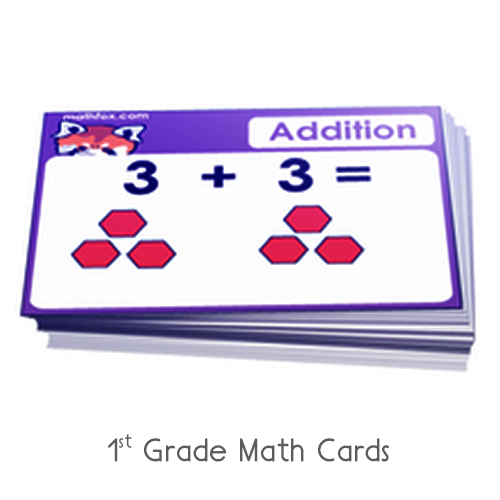 Learn division of small numbers through this math game for grade 3 kids. 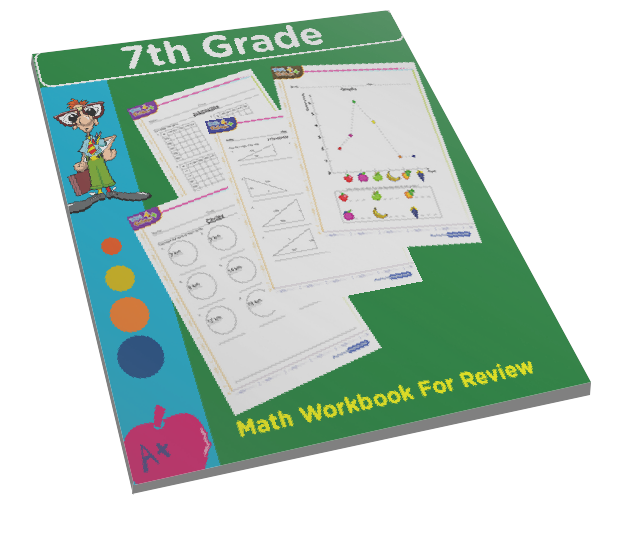 Learn with these interactive online math trivia quizzes. 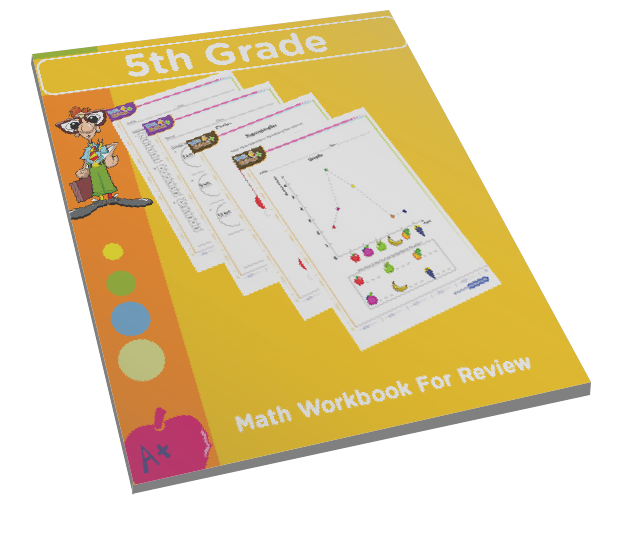 Each problem is a multiple choice question with answer options for kids to choose. 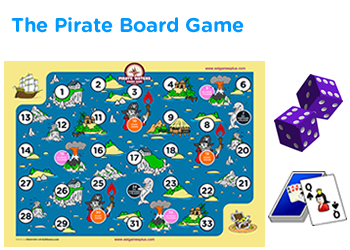 This is a monster board game which will work well as a Halloween activity, a classroom game and as a self-test at home. 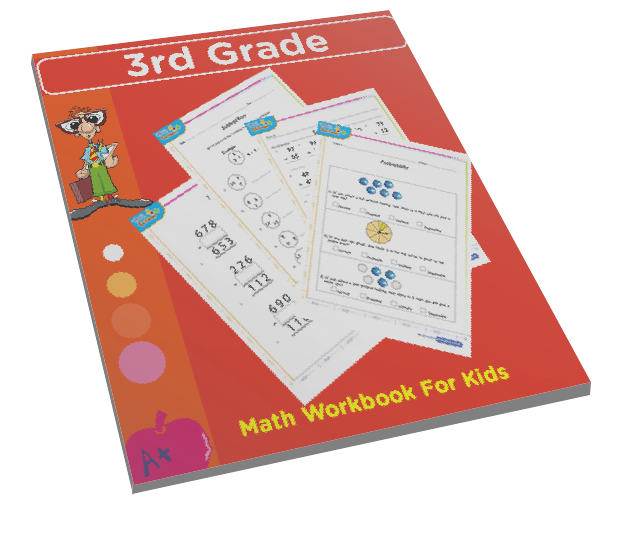 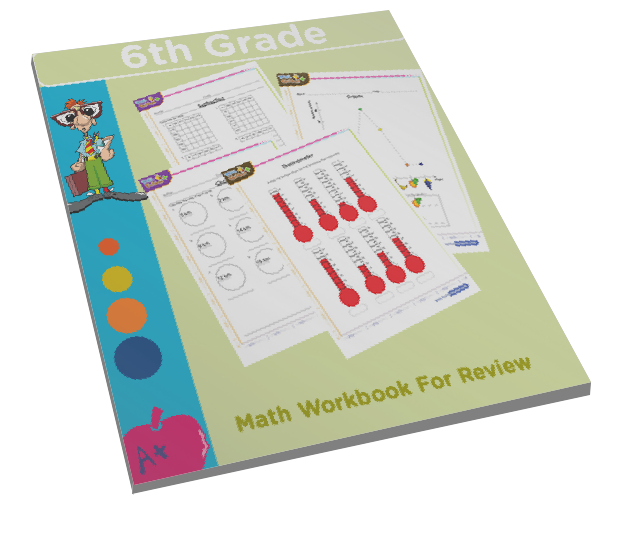 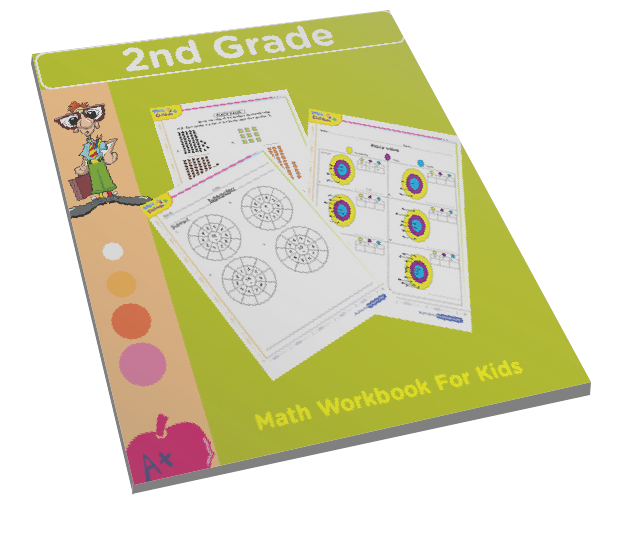 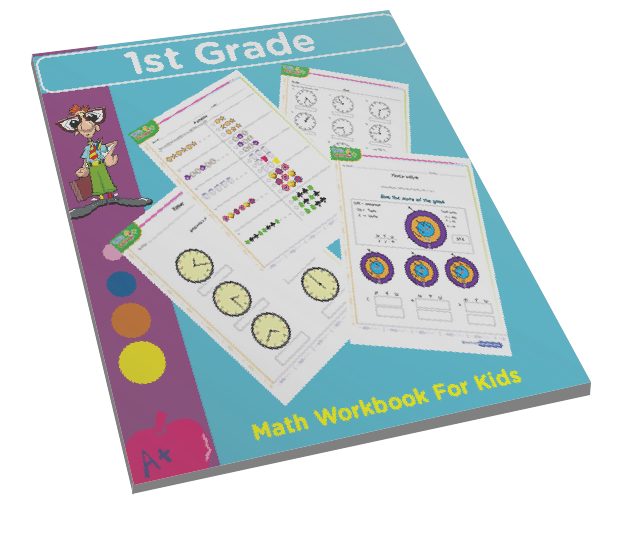 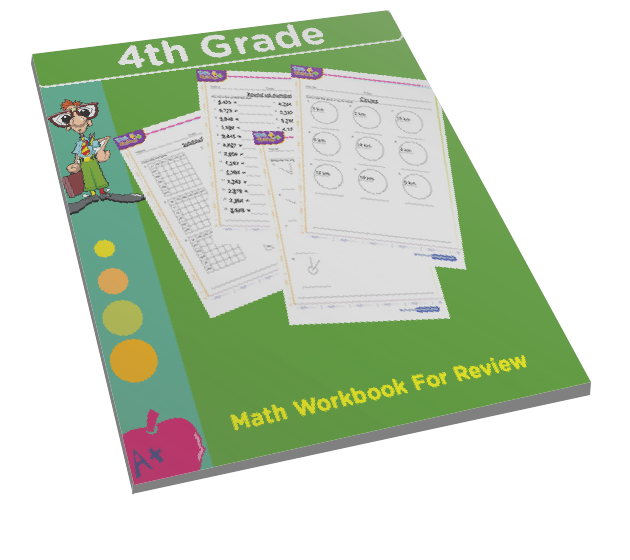 Win points and lose then with fun and learn the basics of division as needed by the fourth grade math common core state standards.Free game for kids | interesting facts for kids and more on grade 4 math.